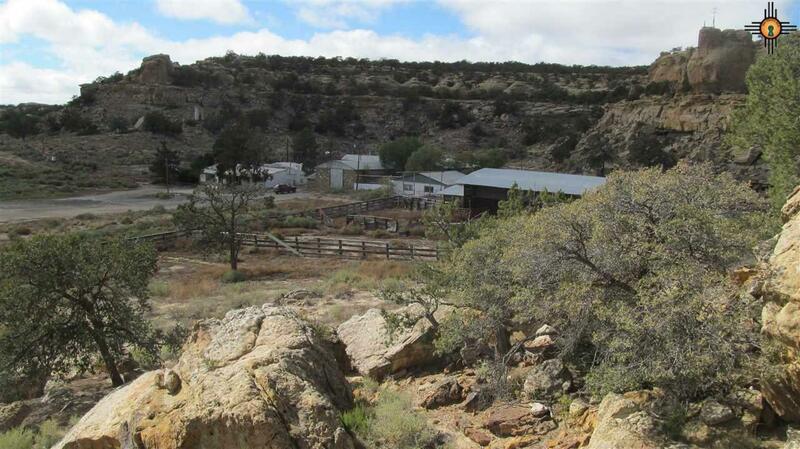 Over 1500 acres ideal for cattle, supplemented by a historic trading post and main residence that have been in continuous operation since 1927. 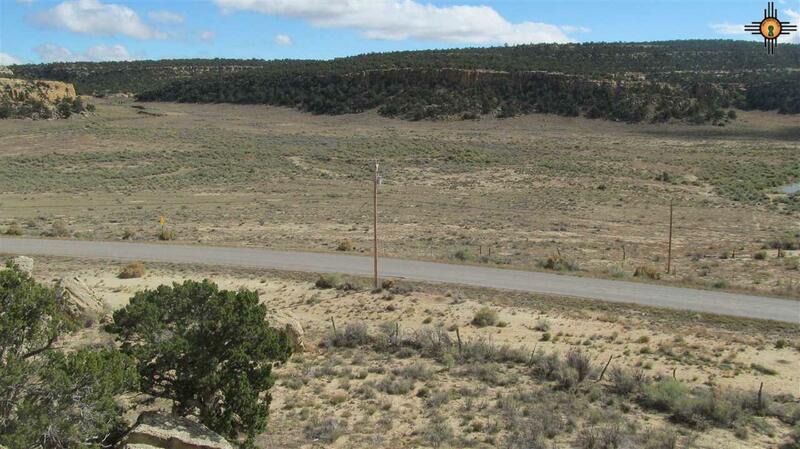 Located approximately 18 miles south of Crownpoint, NM this land is a rare simple fee parcel inside the Navajo Nation. Perfect grazing land for Cattle or other livestock. 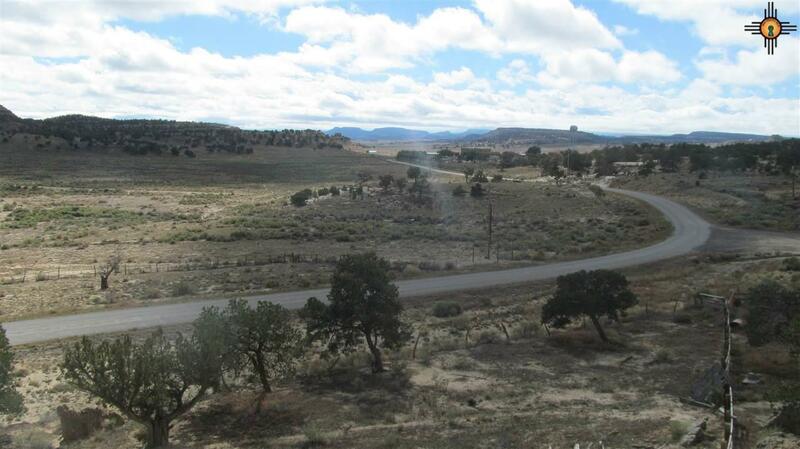 Priced at under $366 per acre any cattleman or rancher will want to jump on this opportunity. 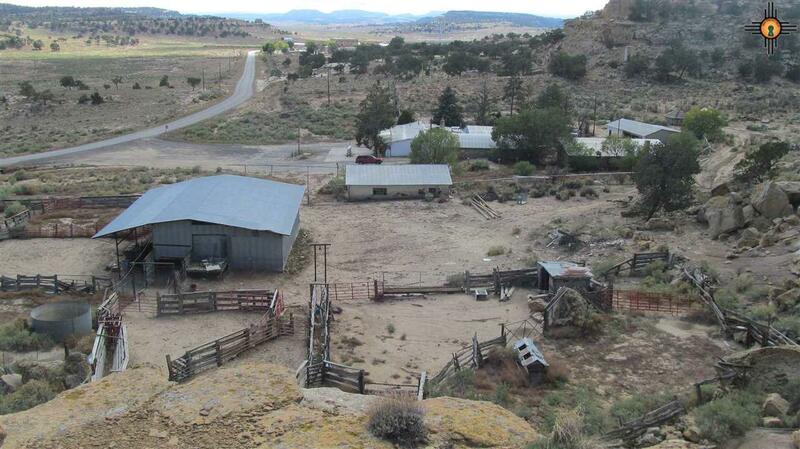 Remnants of the old west are alive and well on this truly unique property. Listing courtesy of Coldwell Banker High Desert Realty.